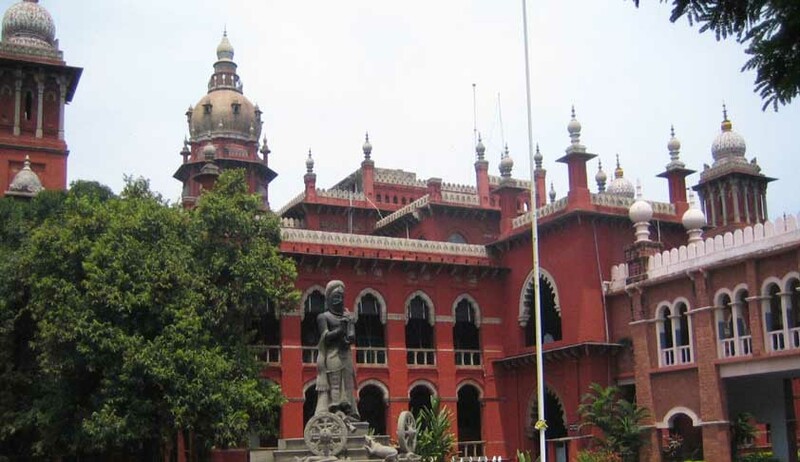 The Madras High Court has ruled that the custody of minor children can be decided only by courts in their country of habitat. The Bench comprising Justices V Dhanapalan and C T Selvam disposed of a dispute between an Indian origin doctor-couple who are permanent residents of Australia over the custody of their Australia-born children and observed that it would be appropriate to allow the courts of the country, to which they belonged, decide upon custody and related issues. Further, the Bench pointed out that as the children were ordinarily residents of Australia, no elaborate enquiry into the merits of the rival contentions was called for and that it would be appropriate to allow the courts of the country of the minors’ natural habitat to decide upon custody. However, the judges stated that the disposal of the petition would not preclude the father of the children from his taking recourse to such proceedings as available in law, although he could not have recourse to proceedings under section 17 of the Guardians and Wards Act, 1890, as the minors were not ordinarily resident in India.